“Voltron” is a name that may be familiar with people of many different generations. It was most noticeable for its original debut in the 1980s under the show titled Voltron: Defender of the Universe, however it has had many revivals over the years with…generally subpar success to their names. But its most recent incarnation, Voltron: Legendary Defender, quickly shot up in popularity when Netflix announced it in 2016. So what was all the hype about? Voltron: Defender of the Universe brought up dark subjects with children that other, similar cartoons would often avoid. It was still incredibly corny, of course, but it left a lasting impact on its young audience because it didn’t shy away from these topics. Needless to say, Voltron: Legendary Defender had a lot to live up to. If it couldn’t impact old fans and new fans in a similar way to the original, it would fade into obscurity like the reboots before it. So was it impactful? Did it live up to the legacy of the original show? Over the next few months, I’ll be taking a look at this reboot season by season to see if it’s worth all the hype it received. Season one of Voltron: Legendary Defender is very simplistic, but sets up a very interesting world with its eleven episodes. From the first episode – which, to be fair, is an hour long without commercials, so it does have a lot of time to make a first impression – you can immediately tell the tone that this series wants to take. The opening scene literally depicts the kidnapping and torture of three innocent human astronauts. Immediately after, though, we cut to the antics of three in-training space cadets: Lance, Hunk, and Pidge. This may sound contradictory but the show is very good at balancing the serious moments with the more lighthearted moments. The Galra Empire is an empire that has spread its reach throughout the universe for thousands of years, and they have conquered almost every planet up until the Milky Way. Their leader, Zarkon, grows stronger with every planet they conquer, and the heroes are racing against time to defeat this big baddy. This is the premise of the show, and the turmoil and politics of the Galra empire are a major plot point within the series. The story of this season ends with quite a bang as well. The heroes take a rescue mission right into the heart of Galra territory, and face off with Zarkon himself. Although they’re able to escape, they don’t escape without taking some heavy damage first, and the season ends on a dramatic cliff hanger. It’s a cheesy way to rack up interest for the next season, but it works. So does the series fulfill its enticing premise and current potential? Tune in next time to find out! Posted on March 3, 2018 by Max U. My father and I have always wanted to watch Stranger Things but we never had the time for it. When we finally had the time we watched the first season. Lucky for us at the time, the second season was at least one week away. The second season was really cool. You could really see the character development in everyone. The thing I liked about this season was that it answered my questions that I had. I like how Stranger Things uses a lot of Dungeon and Dragons references in the episodes. I just hope that the next villain for season 3 is another Dungeon and Dragons villain. This season also continues with the adults in the show being completely oblivious. If you thought it was funny that Mikes dad had no idea what was happening last season, then you are in for a treat. Season two also introduced a character named Maxine who is actually a main character in the season. I feel like she is going to have a bigger role in season three. My favorite character in the whole season was probably Dustin. He was very funny when they were in danger and always made a big commotion about everything. I hope that Dustin remains this way and never changes. I also liked how sometimes Hopper would just dive into the situation and not think of it first. It made it look like he was very committed to what he was doing. He didn’t care what the odds where he just wanted to discover what was going on. Another thing I liked about season two was that the 1980s in Hawkins, Indiana were so real. I can say that for myself because my father lived in Indiana in the 80s. Another fun element they did again was hire actors from the 1980s. I hope they keep doing that in more seasons. Another thing was that since Will was back he had a lot more screen time. The season also showed how Mike and Will are really good friend. They would go to the end of the earth for each other. 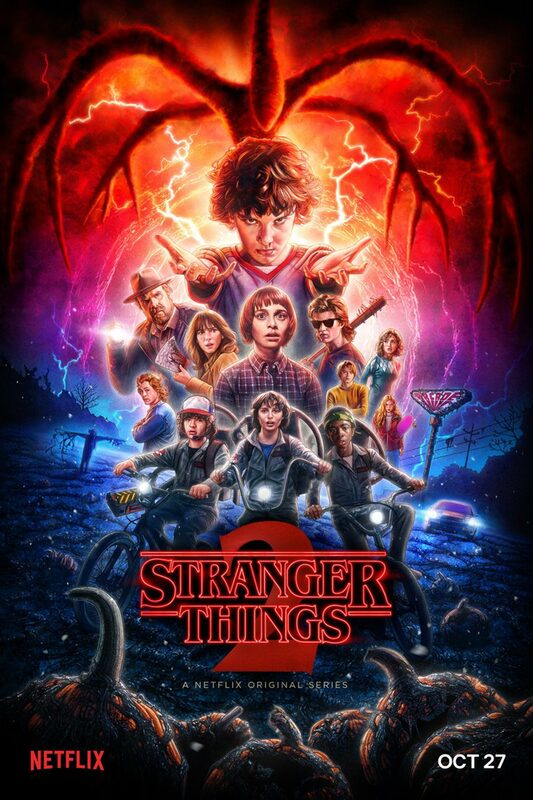 I would recommend Stranger Things season two for anyone who saw the first season and liked it. 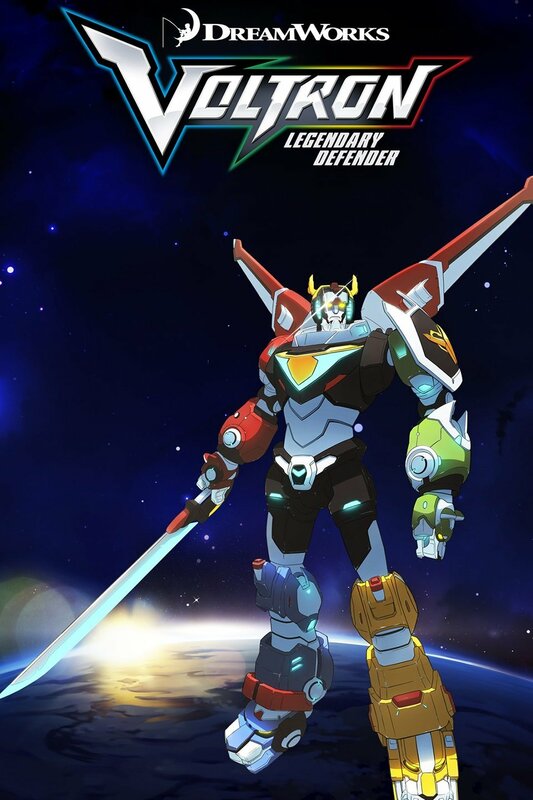 Posted on February 6, 2017 by Abby F.
Netflix’s new animated series, Voltron: Legendary Defender, takes the much-beloved 80’s cartoon Voltron: Defender of the Universe and rebuilds the world of space battles, robotic lions, and strong friendships in a new take on the classic sci-fi adventure. 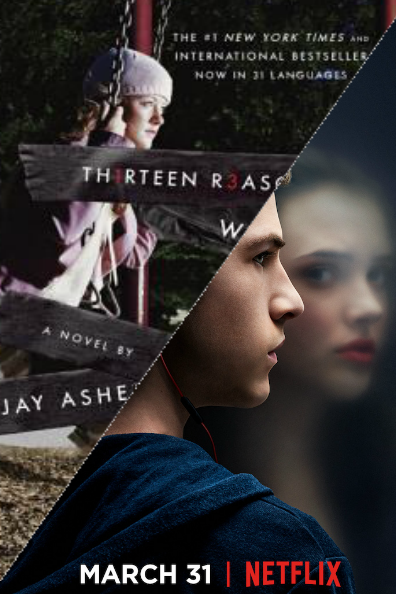 With its second season having been recently released on Jan. 20th, fans have jumped at the chance to devour the new set of 13 episodes and now eagerly await more. Our story centers around five humans from Earth – Shiro, Lance, Hunk, Pidge, and Keith – that discover a giant blue robotic lion that’s been sitting dormant in the desert. Once they’re inside, the lion activates and flies the five heroes into space – yes, a flying lion spaceship – where they meet two aliens named Coran and Allura. They are from the planet Altea, which was destroyed by the Galra Empire thousands of years ago. The Galra Empire has been continuing its tyrannical takeover ever since, and the universe needs Voltron to save it. What is Voltron, you ask? Coran and Allura explain to the five heroes that the blue lion they uncovered is one of five robotic lions that, when piloted, can combine into a massive, human-shaped robot of great power named Voltron. Sounds ridiculous, right? Despite the absurdity of the idea, this show executes it so well. The action is intense, the alien civilizations wildly creative, and the animation a far leap ahead of its 80’s counterpart. 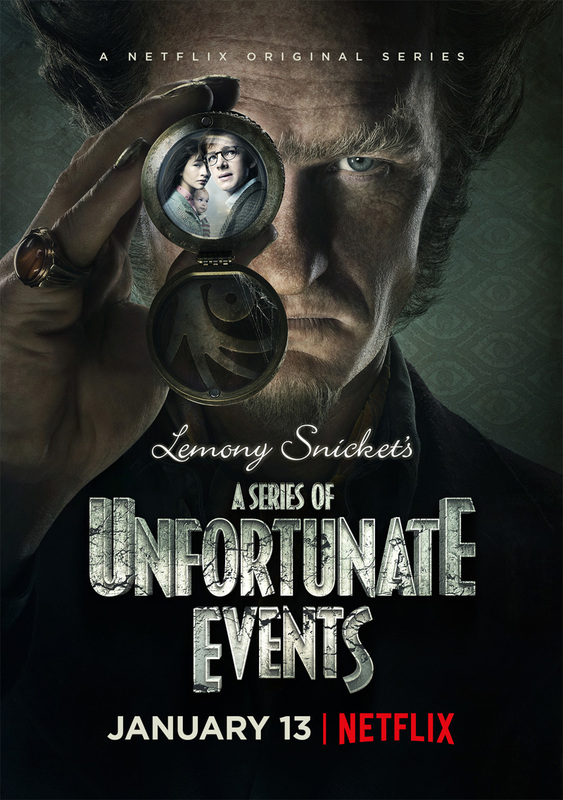 The characters are developed and getting deeper as the show goes on, and the plot is fast-paced and entertaining. I saw the first season when it first released early in 2016, and the year long wait for Season 2 was worth it. The creators of the show, Joaquin Dos Santos and Lauren Montgomery, stay true enough to the original but have updated it in many, much-needed ways. They pay attention to their ever-growing fanbase and deliver quality episodes that continue to appease and surprise. The characters are all individually enjoyable and have great dynamics together. Shiro leads the group as the paladin, or pilot, of the Black Lion and acts as the head of the group, as opposed to Keith doing so in the original series. Keith now pilots the Red Lion as its impulsive, ready-to-fight paladin. Lance is the flirtatious jokester and sharpshooter paladin of the Blue Lion. Hunk is the food-loving engineer and pilot of the Yellow Lion. Pidge, who is now a girl as opposed to her male 80’s counterpart, is a tech genius and the youngest of the group, piloting the Green Lion. Allura is the princess of Altea, and Coran is her advisor. Not only have these characters been fully-fleshed out with backstories (although we’re still waiting on Lance’s and Hunk’s backstories) and motivations, but the new Voltron has made an effort to diversify its cast. Allura, Hunk, Shiro, and Lance are all people of color now, and Pidge’s gender change has brought a second female into the limelight. I for one am incredibly happy to see this push for diversity. The dialogue is conversational and natural, and the tone switches appropriately from light-hearted and goofy to serious and heartfelt when called for. In the newest season, the concept of prejudice is brought up and addressed exceptionally well. It’s progressive, and I love it. Of course, the past 30 years have led to much better quality animation, leaving Netflix’s version with a style reminiscent of the popular Avatar: The Last Airbender. Voltron mixes CGI into the mainly 2D show in order to make the lions, Voltron, and fight scenes stand out. The character animation is exaggerated for comedy and detailed for intensity, switching it up depending on what the story calls for. Voltron: Legendary Defender deserves a watch; go and see Season 1’s first episode, which is pretty plot-heavy, and you’ll have a good sense of the show’s dynamic. 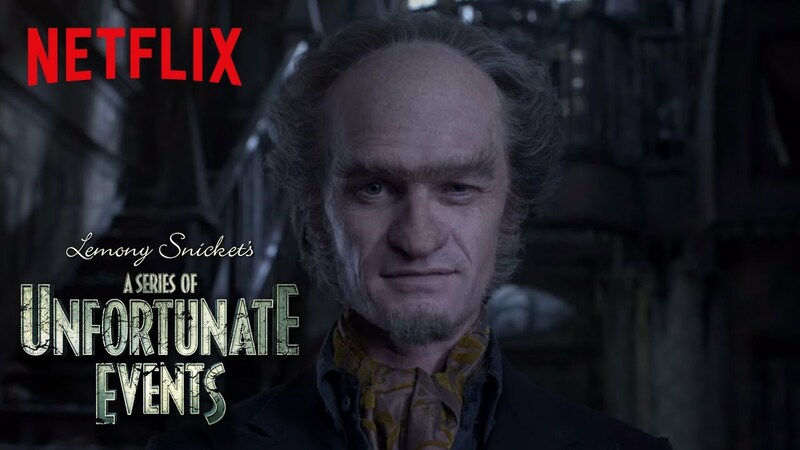 I applaud Netflix’s approach to this classic and anticipate next year’s season!